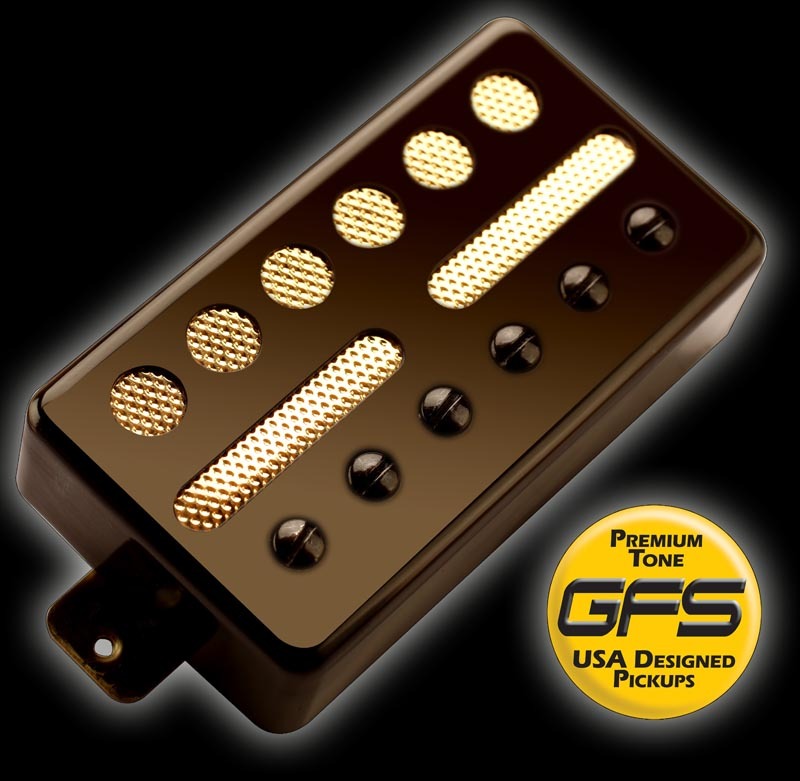 FINALLY somebody puts the look, touch and vibe of the Gold Foils into a standard humbucker case. These are single coil pickups that have a wider magnetic field than Strat or Tele pickups, for a sweeter, warmer tone than Fender guitars with a little less midrange drive than P90 pickups. You get the vintage jangle on the high end but these never sound thin... always full and musical with a smooth and relaxed sense of power. The Bridge pickup is wound to 6.8K and the neck to 6.0K. These are wired with braided metal vintage style cables, and the neck pickup is RW/RP so the middle position IS noise cancelling.